Rarely have expectations for a new technology been as high as for 5G. Touted as a game-changer, chipmaker Qualcomm expects the ‘5G economy’ to contribute US$3 trillion to global GDP over time, supporting 22 million jobs and enable US$12.3 trillion worth of goods and services by 2035. Already, mobile device makers including Huawei and Samsung have announced 5G-ready smartphones for 2019. The only thing missing, then, is the 5G network. 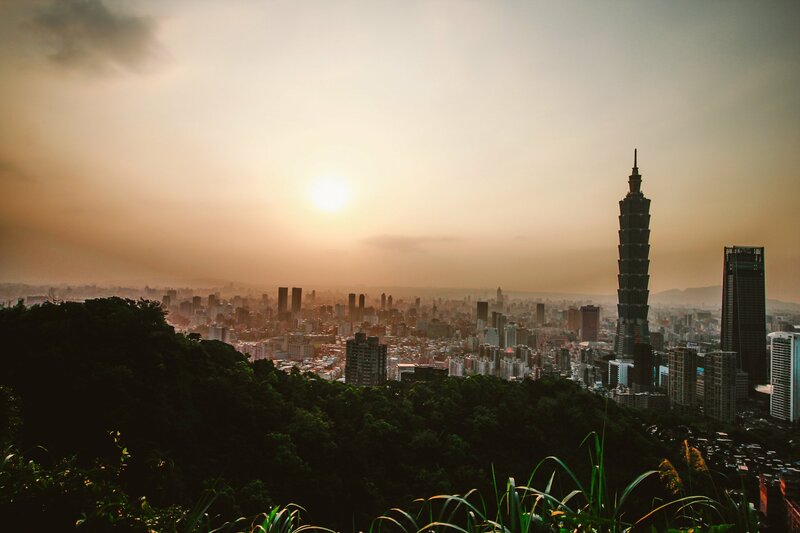 Unsurprisingly, Taiwan is keen to be at the forefront of rolling out the technology, partly to recommend itself as a major supplier for a large chunk of that 5G economy. That leaves the country’s three major telecommunications network operators with little choice than to allocate substantial capital investments to upgrading of the network, amid a heavy price war in the retail segment. But Chunghwa Telecom, the largest of the three, sees 5G as an opportunity nonetheless and has embraced the new technology, setting itself tight deadlines to keep ahead. 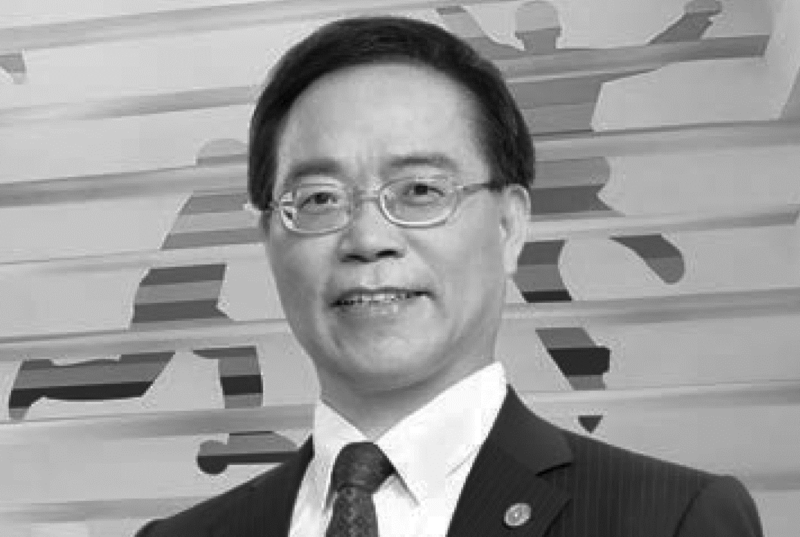 In an interview with The Asset, president Chi-Mau Sheih makes clear Chunghwa aims to be “the leader in the roll-out of 5G” in Taiwan. “We expect to launch the commercial network in 2020, in both Taipei and Kaohsiung,” he says and adds that pilot launches will be ready even earlier for certain events at the Taipei International Convention Centre and the newly constructed Taipei Pop Music Centre. “In the early stages, 5G will be primarily for enterprise customers,” Sheih says. Indeed, industry may be the principal beneficiary of the technology because the low latency of communication means large amounts of information can be shared with machinery in a matter of milliseconds. Although Sheih says it is difficult to estimate total investment requirements, he expects 5G to take up only about 5% of the group’s total capex outlay on an annual basis, with a peak expected in 2023. That is before taking into account investments into licenses, though, which are due for auctioning in 2020. Chunghwa plans to leverage its existing 4G network to deploy the next generation, reducing overall investment requirements. For perspective, capex guidance at Chunghwa Telecom for 2018 is NT$33.1 billion (US$1.07 billion), funded entirely by loans and cashflows. Indeed, competition among mobile network operators particularly in the retail market has heated up tremendously in Taiwan. Earlier this year, Chunghwa launched the immensely popular NT$499 unlimited 4G plan in response to similar offers by market peers FarEasTone and Taiwan Mobile. Live for eight days only, the offer “exceeded expectations” with salespeople working well into the night to process applications. And although the low cost plan managed to attract new customers, the majority of these applications came from existing consumers choosing to downgrade to the new plan. Recouping investments into a 5G network takes a very long term horizon in such a market environment, notes Ryan Shen, portfolio manager at Capital Investment Trust Corporation. “5G will be very expensive for operators so it is likely they will go ahead with a roll out only in select cities or even just within certain business premises,” he says. There could be, however, opportunities to share capex requirements with certain businesses that benefit from greater foot traffic when introducing 5G, such as coffee shop operators, he adds. For Sheih, 5G offers a prime opportunity to diversify revenue streams. Supporting up to one million connections per square kilometre, a 5G enabled network turns the “internet of things” (IoT) from concept to reality. “We have already established an IoT platform and expect it to contribute NT$24 billion to topline revenue within three years from now,” he says. “Trial operations started this year for pilot schemes and a wider business launch is expected for early 2019.” As part of the offering, the telco supports customers in the analysis of data, a concept that has already led to productivity improvements among customers in the agriculture sector, he adds.